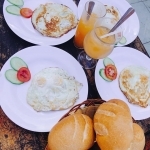 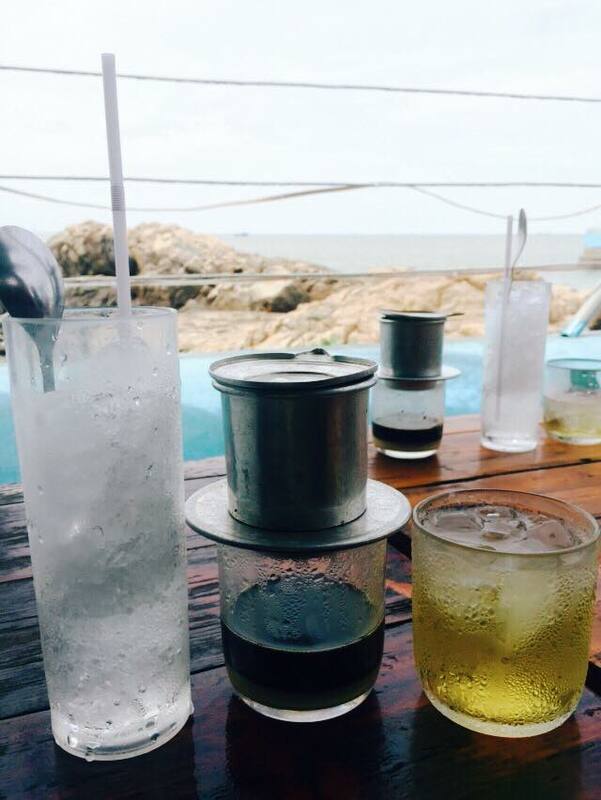 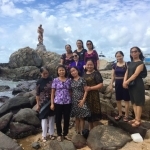 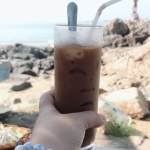 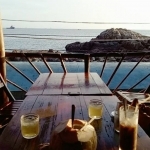 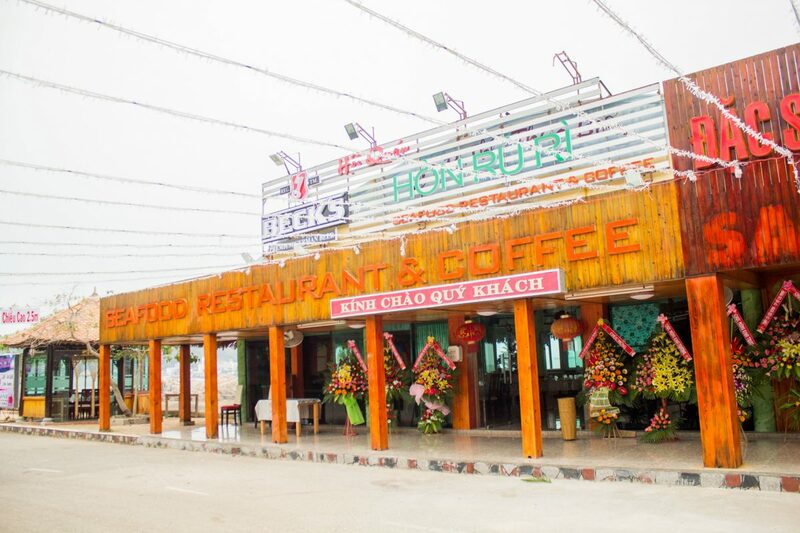 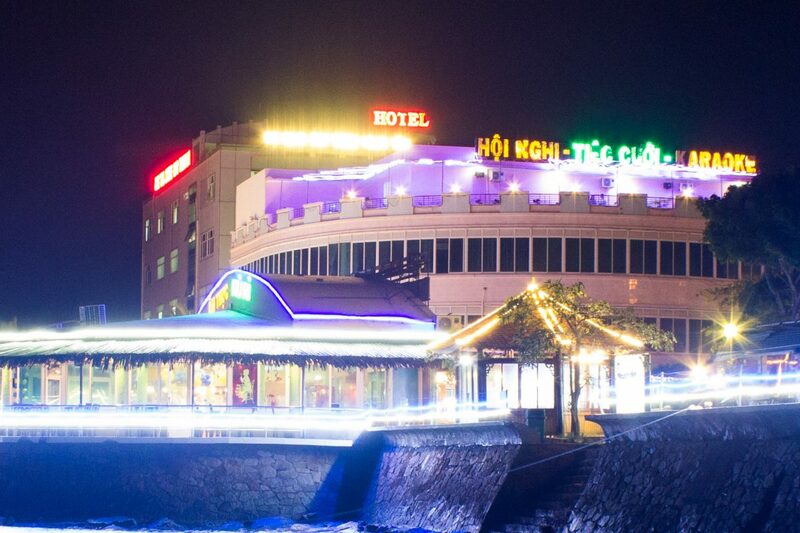 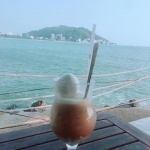 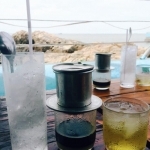 Hon Ru Ri Seafood restaurant is located at 1A, Tran Phu street, this is considered the most beautiful road in Vung Tau with convenient location has mountains and sea. 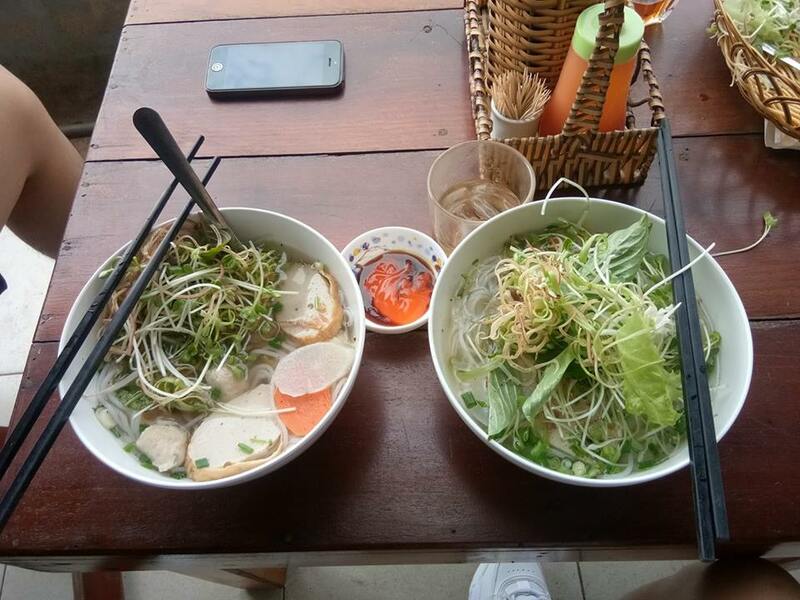 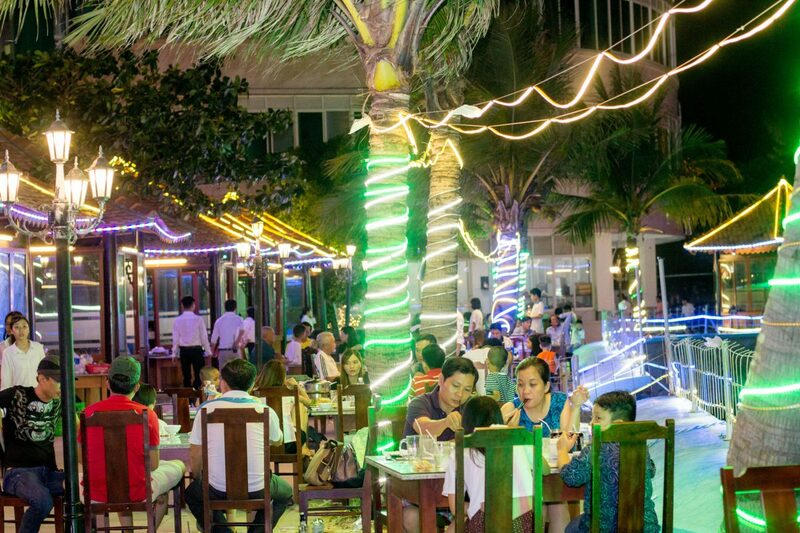 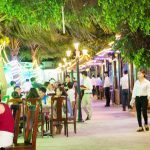 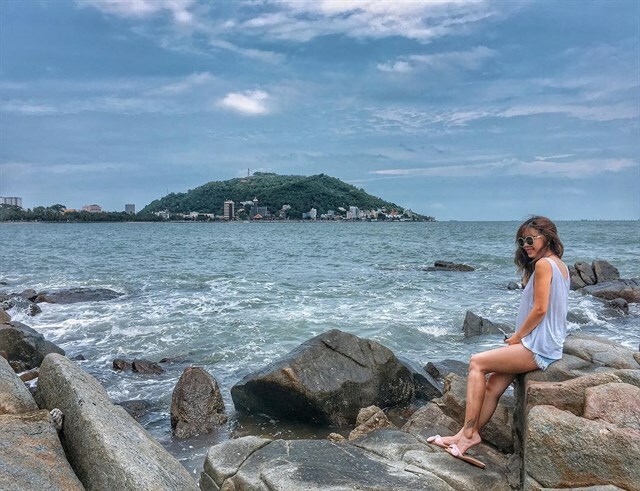 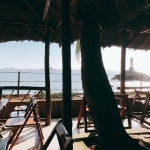 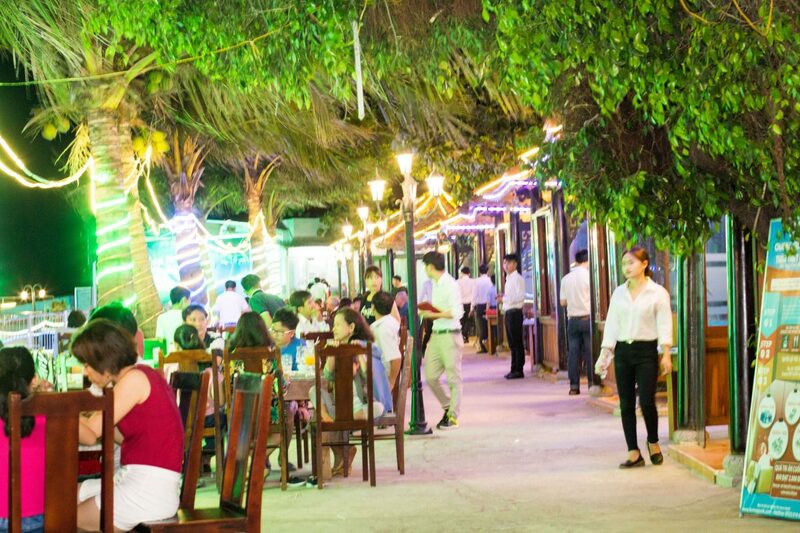 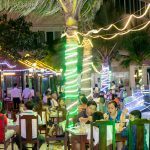 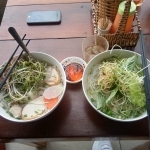 Not only is tourism paradise, Vung Tau City is also an ideal stop for those who want to enjoy super-delicious seafood cuisine. 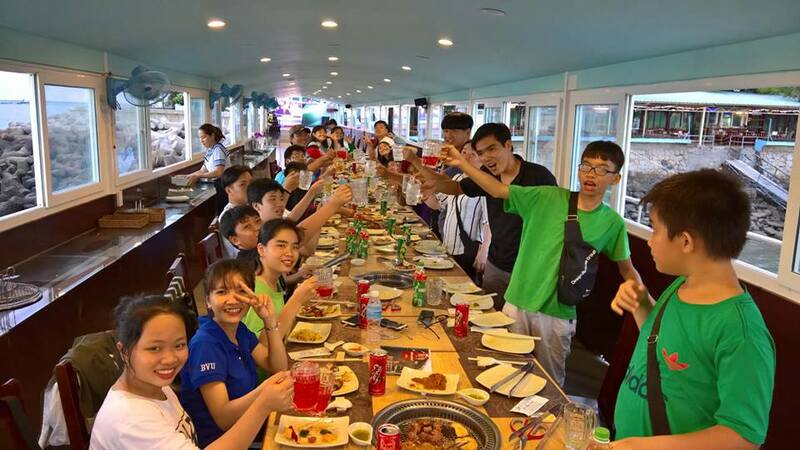 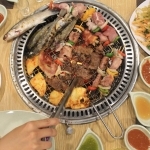 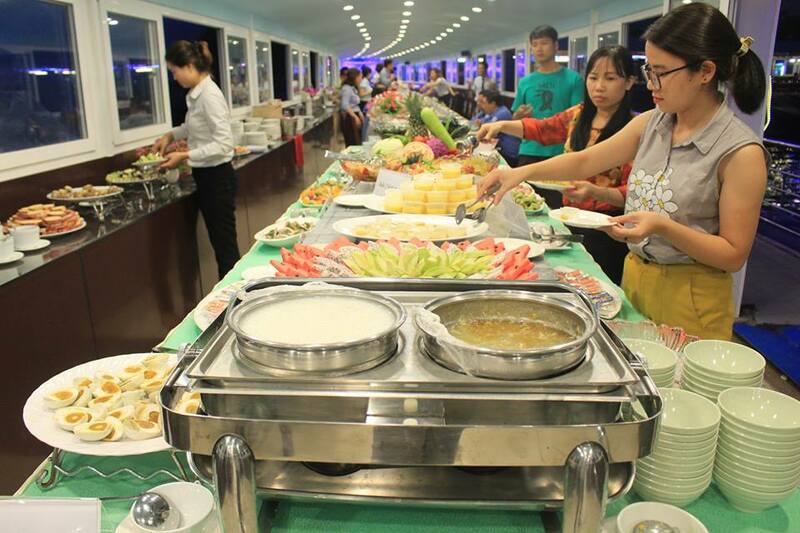 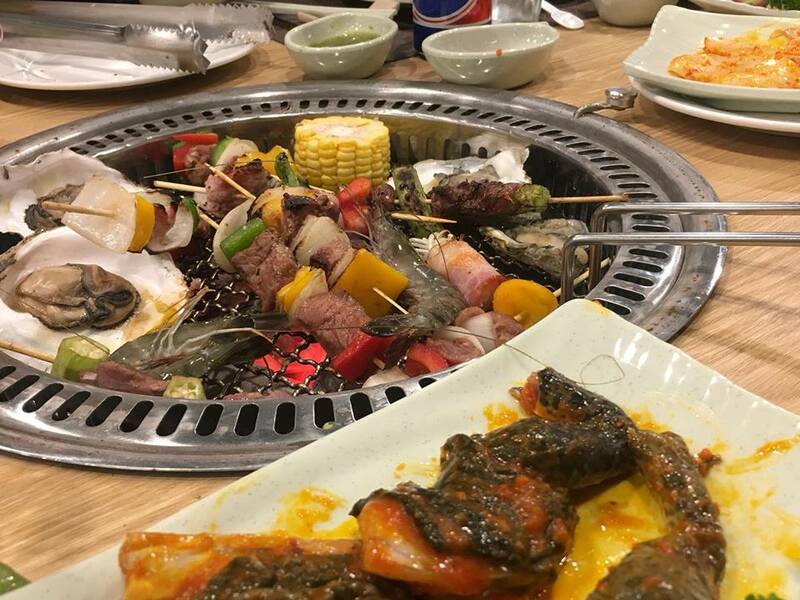 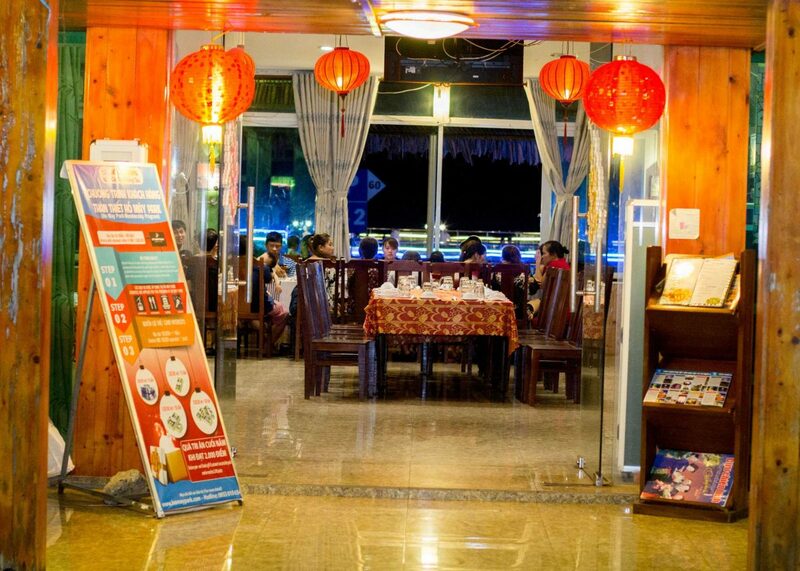 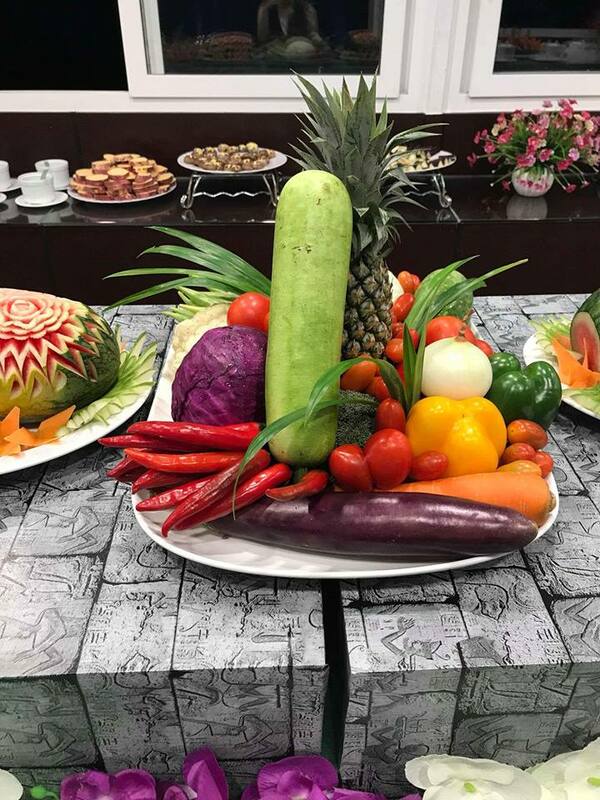 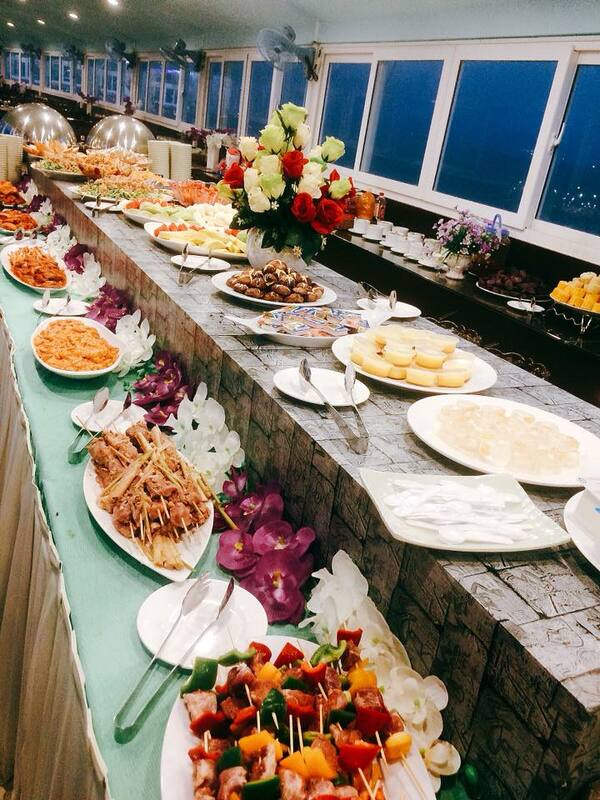 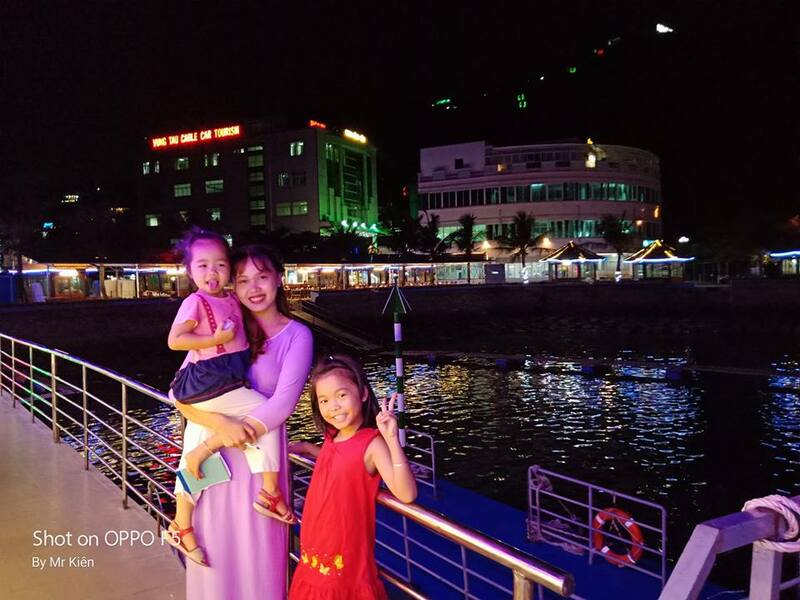 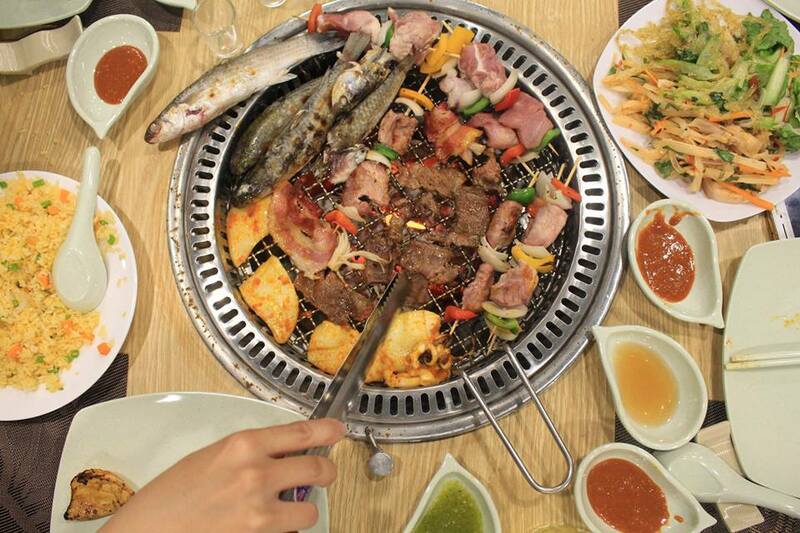 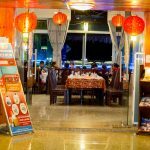 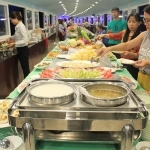 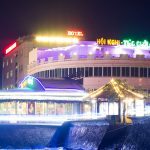 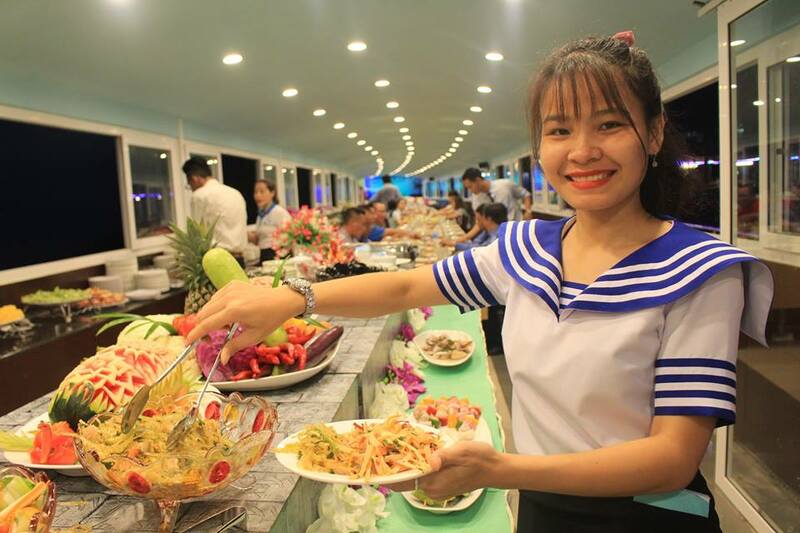 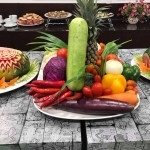 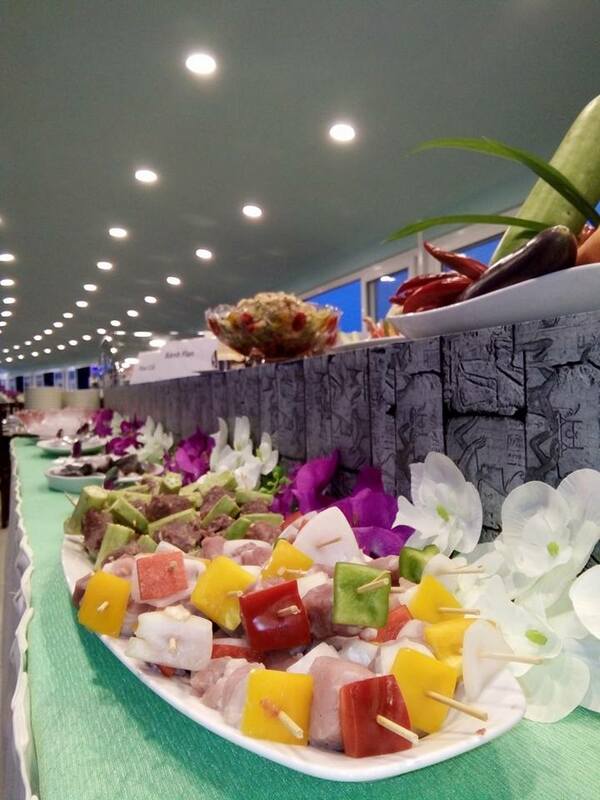 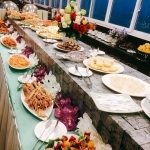 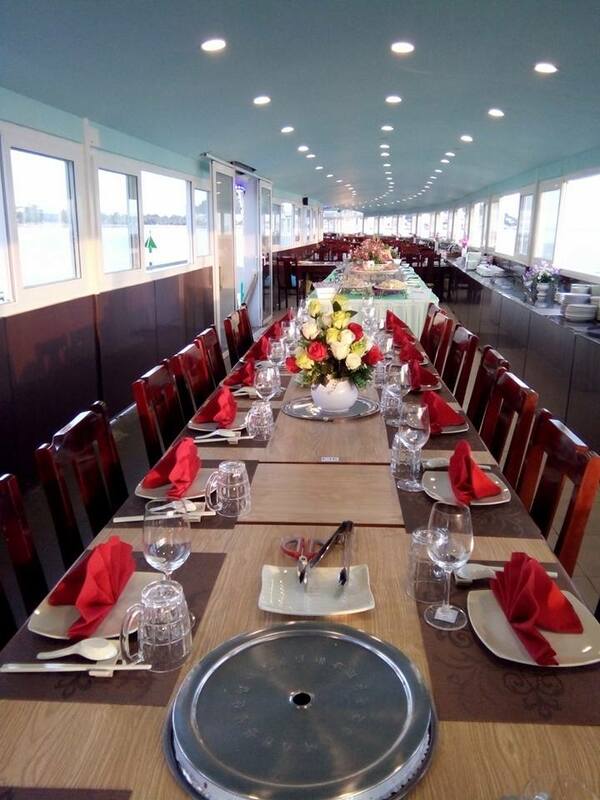 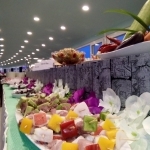 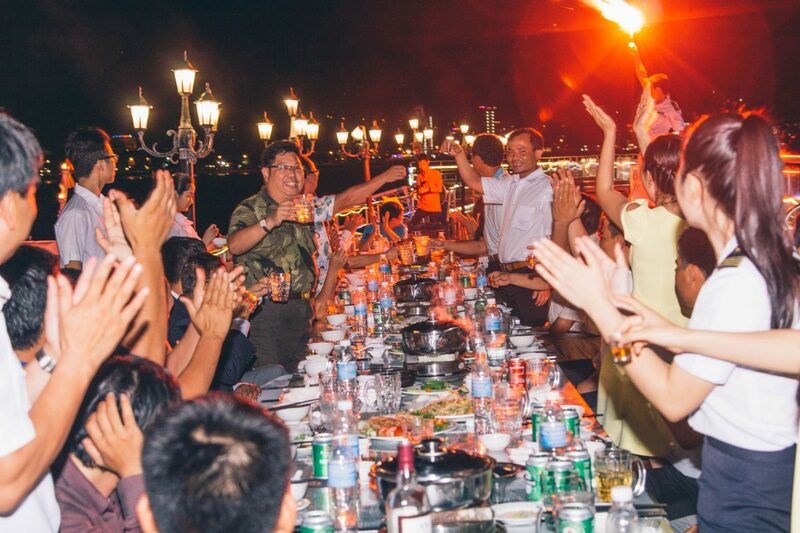 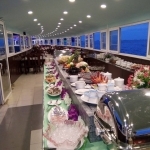 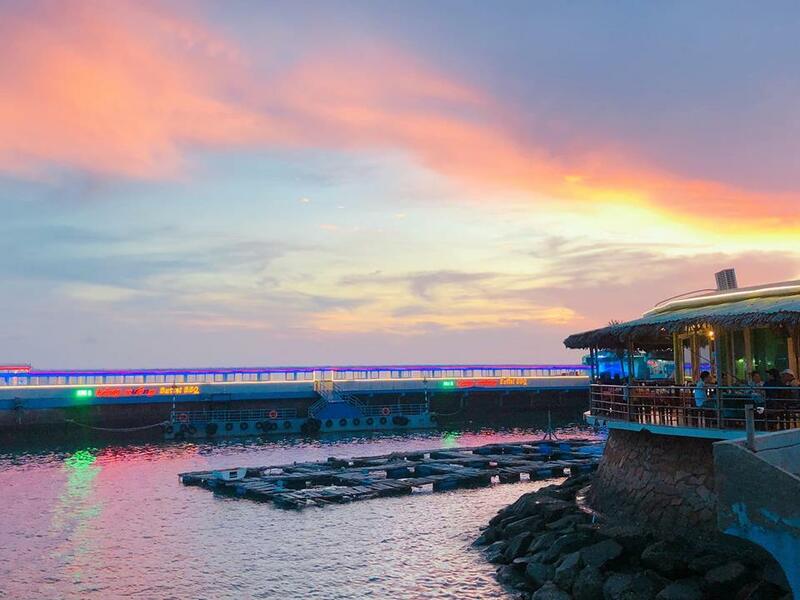 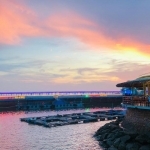 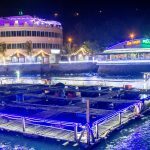 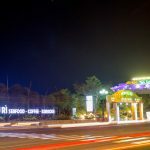 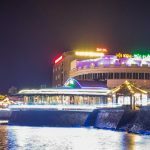 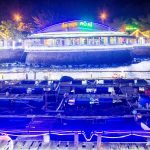 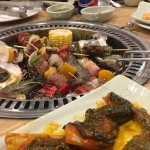 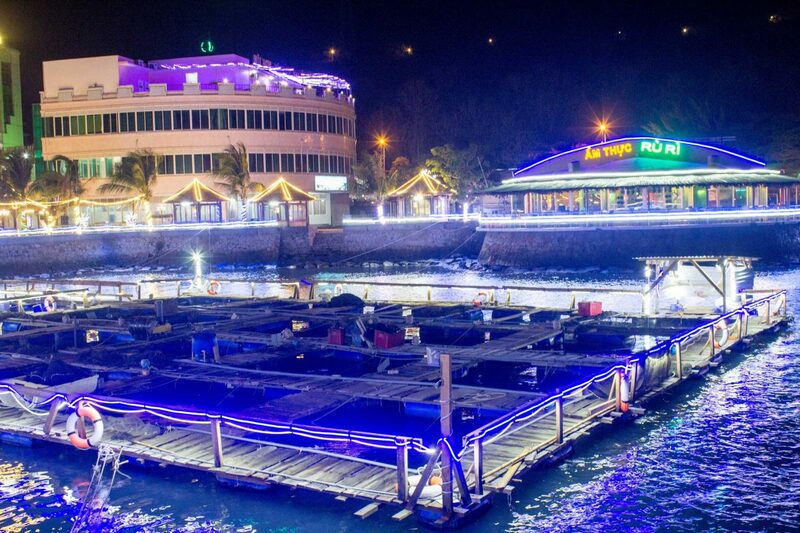 If you have the opportunity to come to this seaside city, don’t forget to visit Hon Ru Ri seafood restaurant, this is a diverse and famous dining area chosen by many guests. 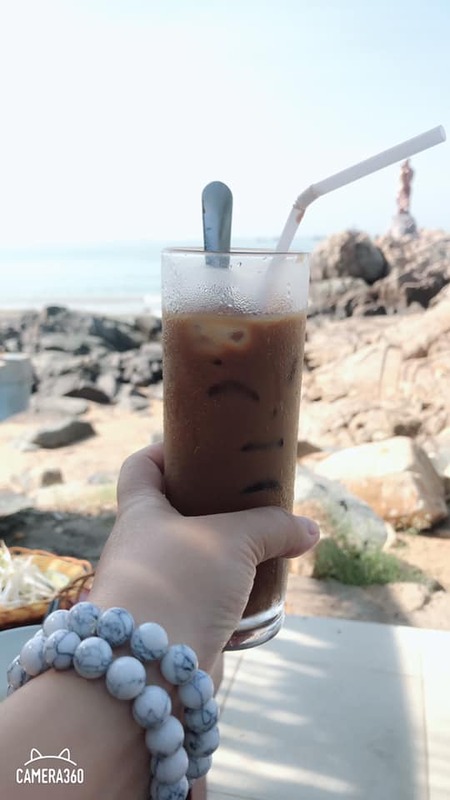 Moving from TP. 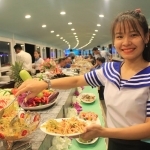 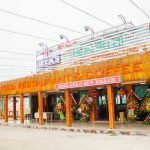 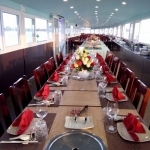 HCM by Greenlines DP high speed train, you’ll stop at the cable car station next to Hon Ru Ri Restaurant Hon Ru Ri Seafood restaurant have a floating seafood system. 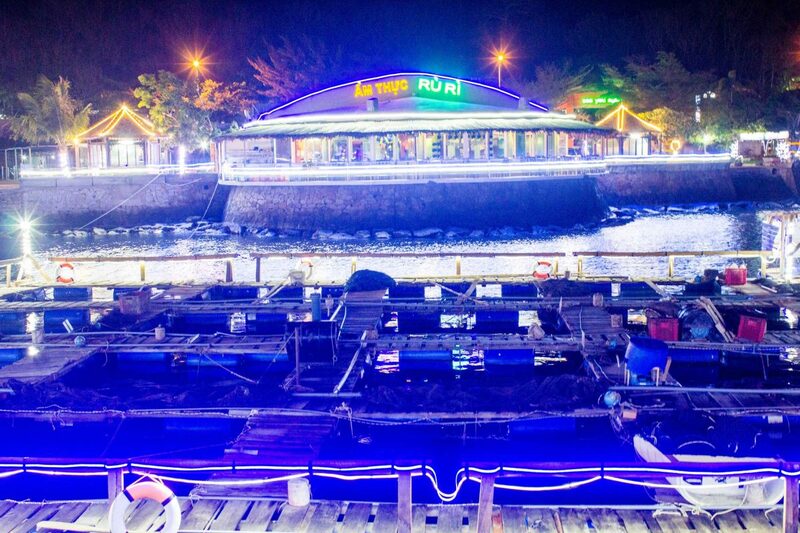 Therefore, Hon Ru Ri always ensures fresh seafood quality at a stable price throughout the year. 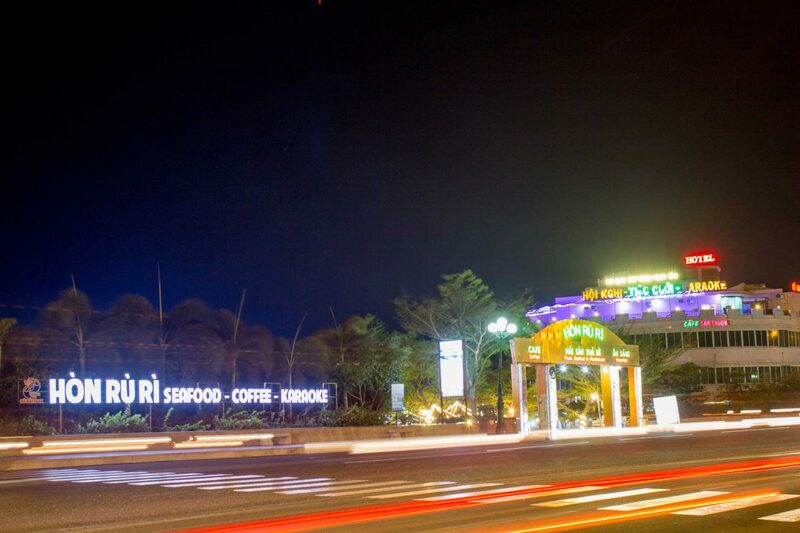 Especially, Hon Ru Ri has the advantage of wide view, overlooking the Beach Front. 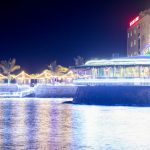 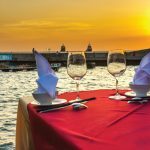 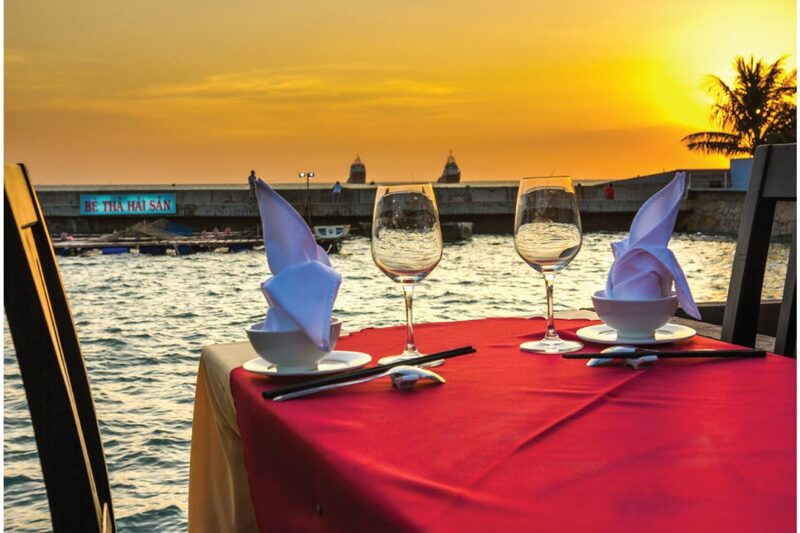 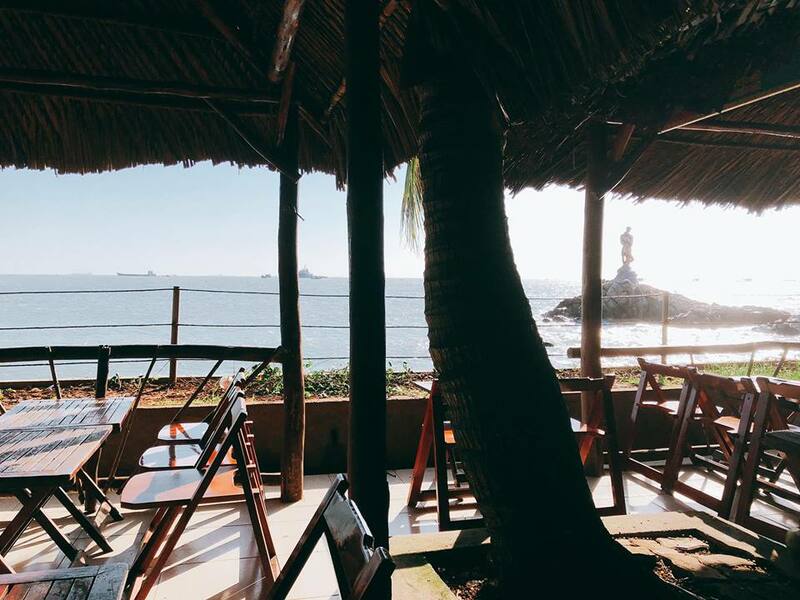 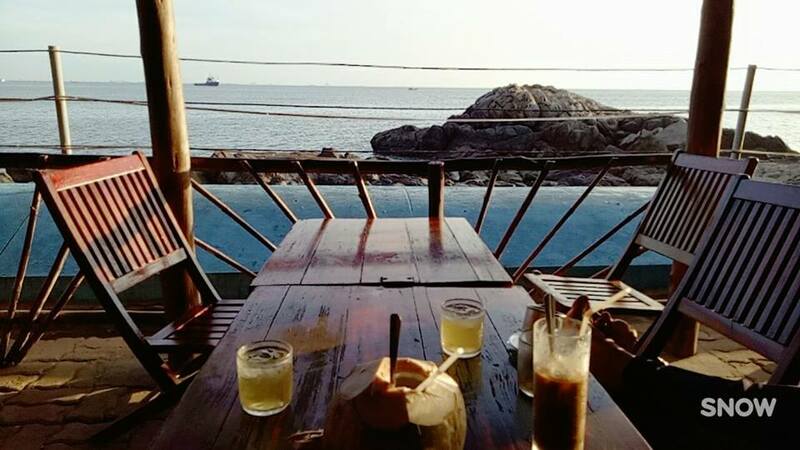 Here, visitors will experience the feeling of enjoyment while having a meal, while watching the beautiful sea to the heart. 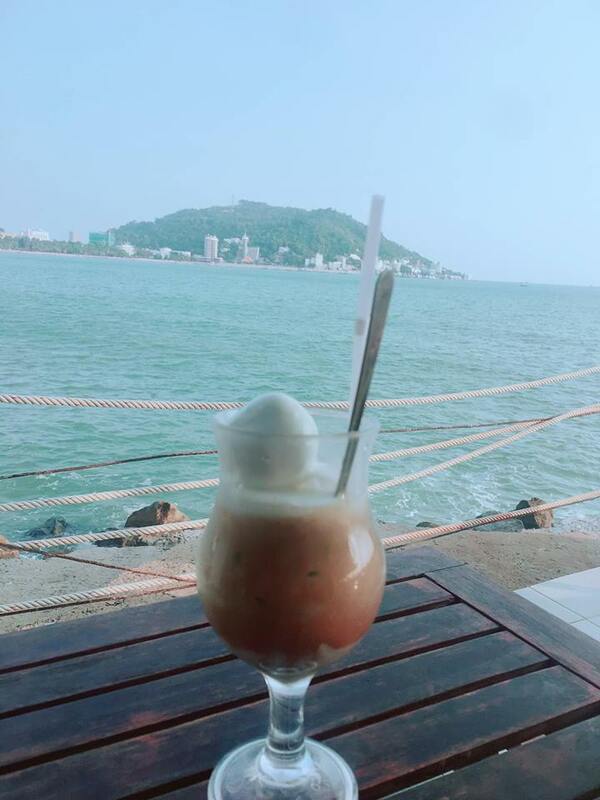 Drop your soul in the waves with the wind, you will have moments of comfort and fun with relatives and friends, forget about the troubles of life. 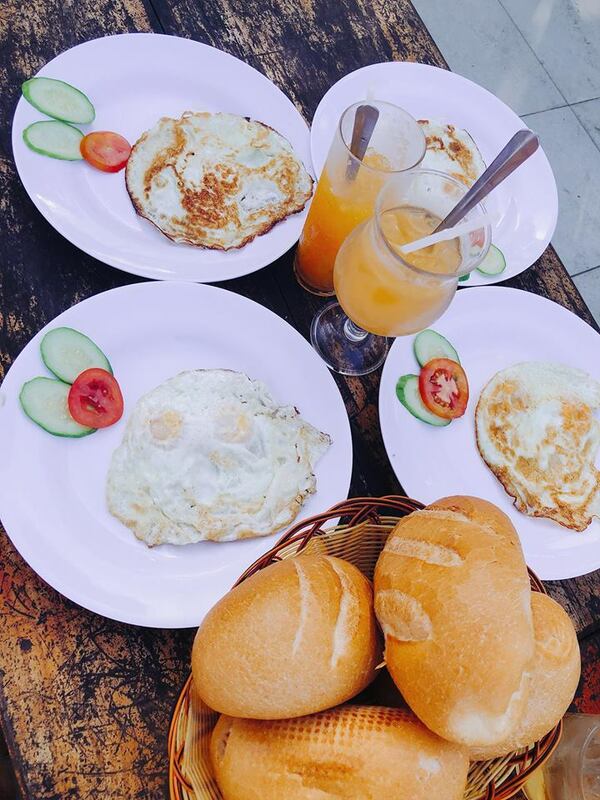 Ru Ri Coffee and Breakfast with a various menu with open view and the most special feature being a path leading to the windy Ru Ri. 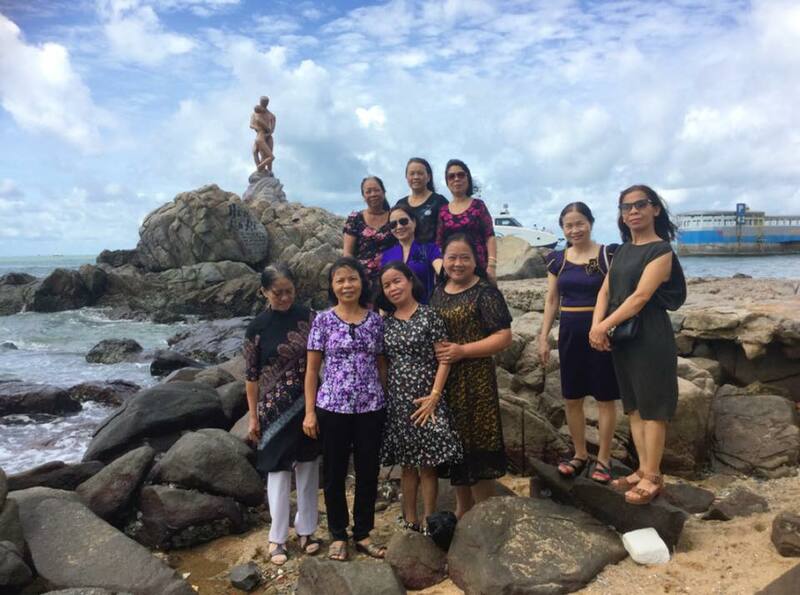 back to the history: When standing at a front of Bach Dinh & looking straight at the Tuong Ky mountain, you can see Hon Nguu Island, a stone nose protruding into the sea shaped like a buffalo is under water. 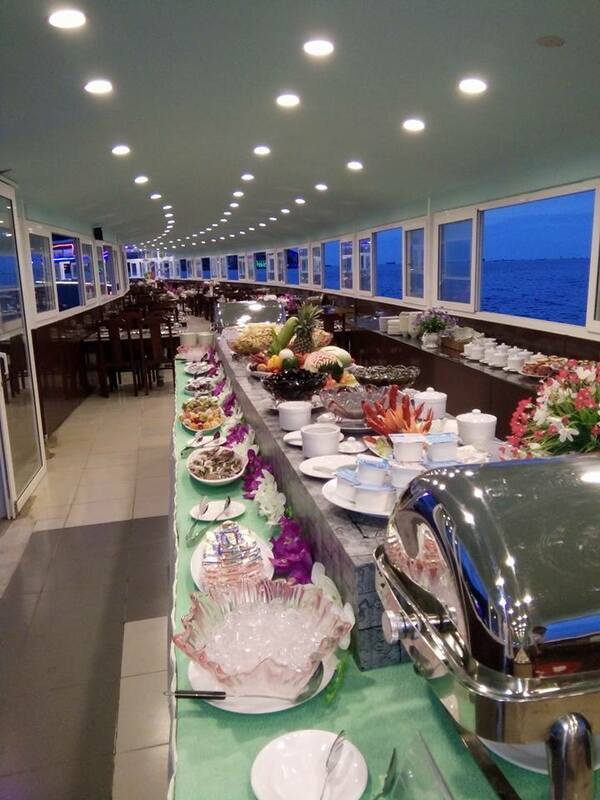 This is spacious space near the sea and especially the path leading to the windy Reef. 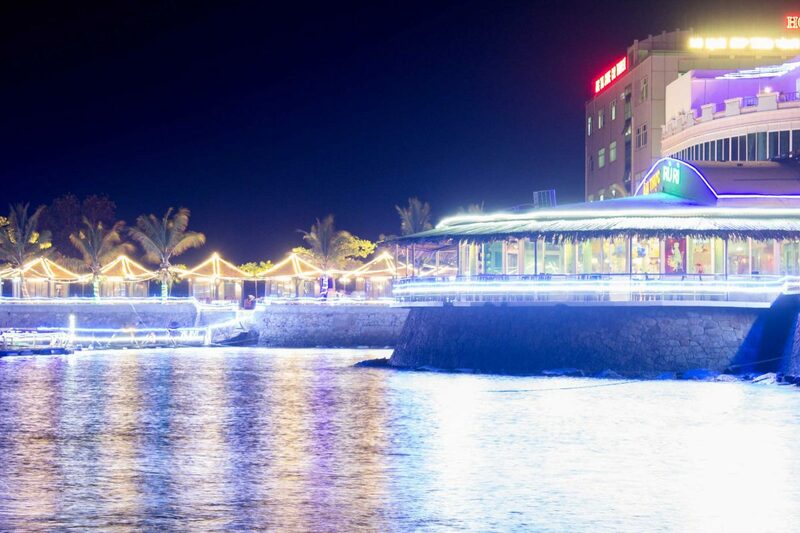 In the past, there was a stone bridge north and a concrete pond like a big table. 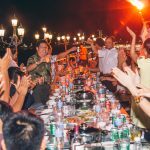 President Thieu often relax in Bach Dinh and goes to Hon Nguu Island for fishing on weekends. 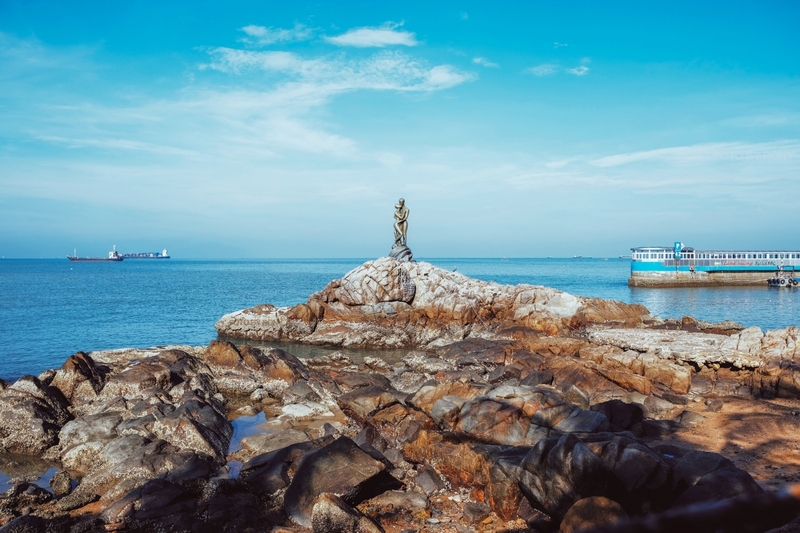 Hon Nguu Island on the beautiful days have many couples often dating and bicycles under the rock and lead each other to rock … day by day they called this is Hon Ru Ri Island.